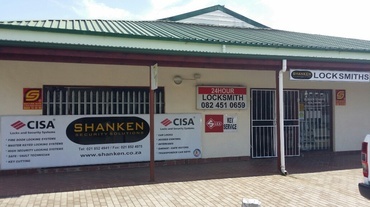 Are you looking for professional locksmith in Durbanville? Then you are in the right place. 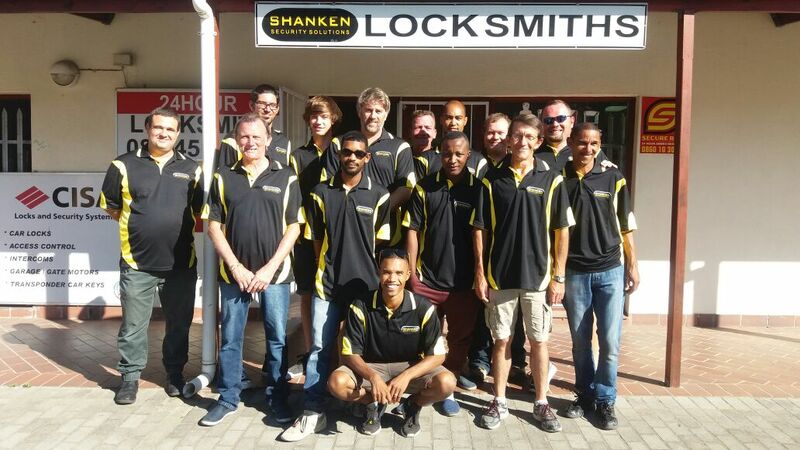 We are a team of professional and experienced locksmiths serving Durbanville and all the areas near Cape Town. Our team of experts consist of highly qualified individuals who can easily handle any kind of of locking problem. Our company is fully accredited and qualified by the relevant authorities to offer these services. Most of the time, locks frustrate you when you are in a hurry. You may be leaving your house and the lock just fails to work. It may also be your car whose doors refuse to open. No need to worry; we understand this urgency and that’s why we offer a 24 hour emergency service. 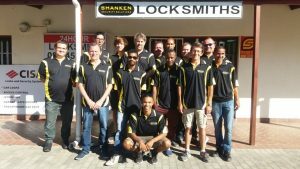 Our locksmith in Durbanville will help you resolve your lock problem with speed and we quickly dispatch our expert locksmiths to your location wherever you are in Durbanville. We even have a dedicated mobile emergency response team that responds fast to your distress call, helping you resolve the problem quickly. We offer a wide range of locksmith services ranging from fixing broken locks, to unlocking safes, installing and maintaining door locks, gate locks or even window locks. We also fix and reprogram malfunctioning car transponder keys. Our services are available to individuals, hotels, banks, and even landlords. 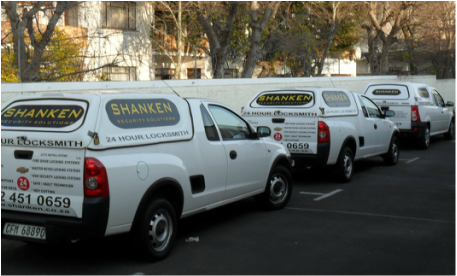 Our experience makes us a trusted, fast and reliable locksmith company near Durbanville. Call us today and enjoy affordable yet timely services. For commercial contracts and large jobs, we extend very good discounts. Talk to our locksmith in Durbanville today and you will not regret our services.